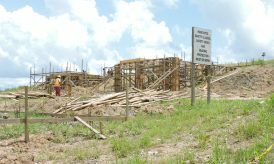 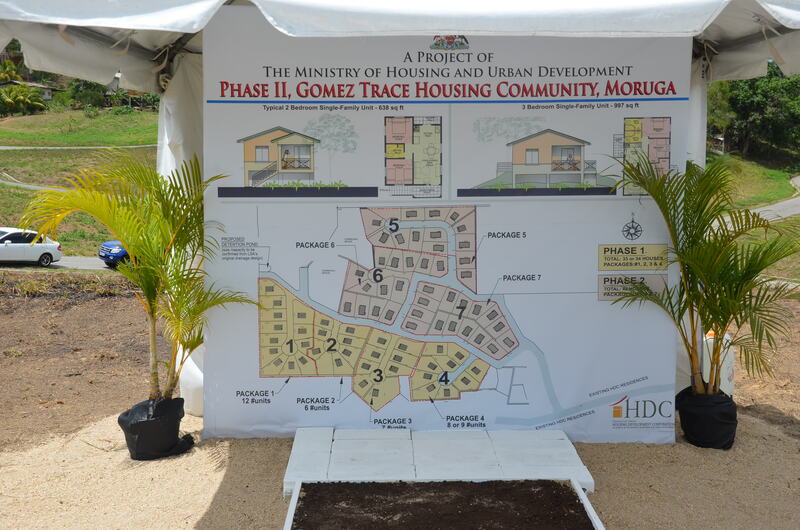 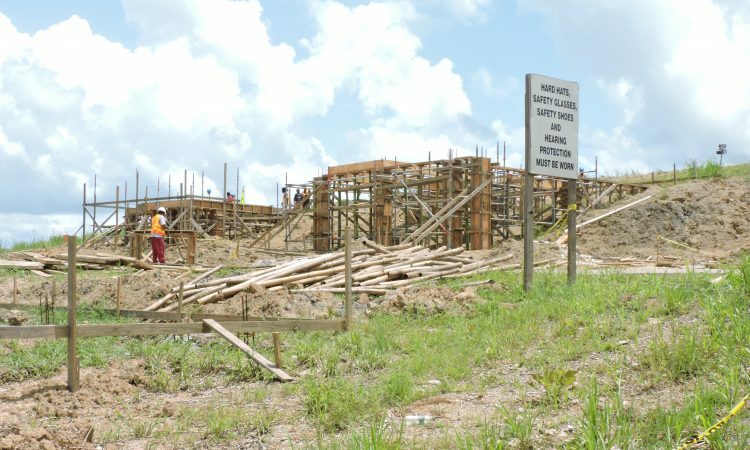 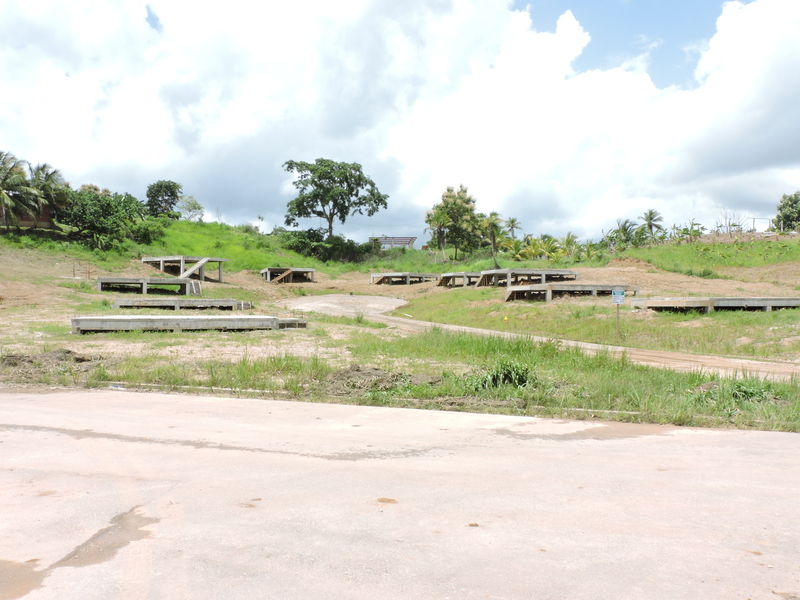 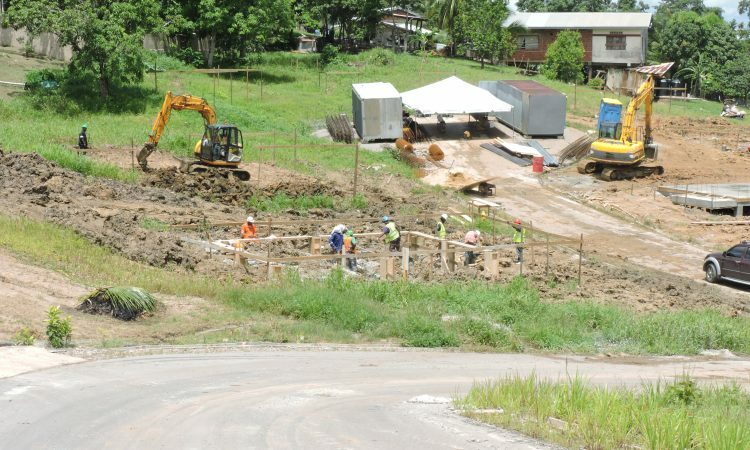 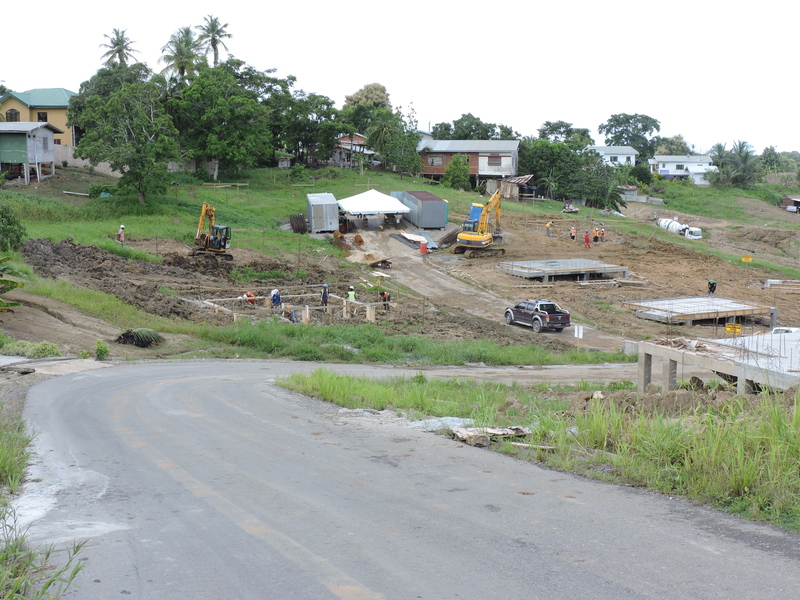 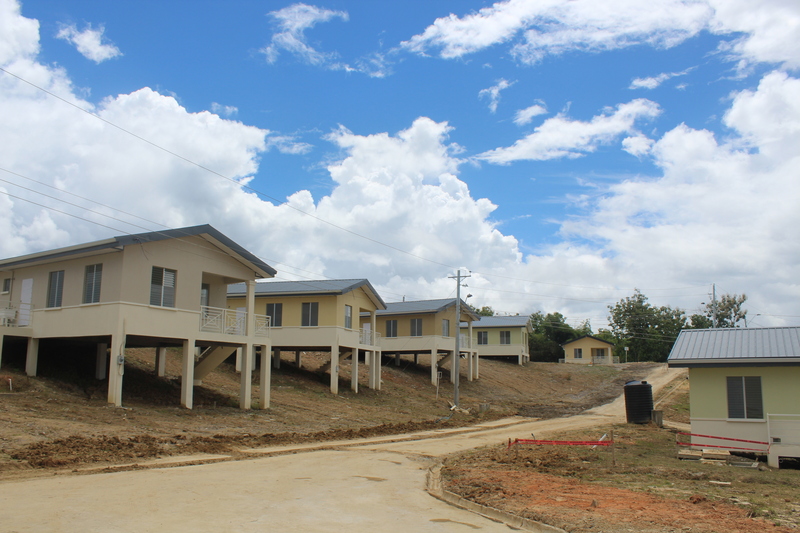 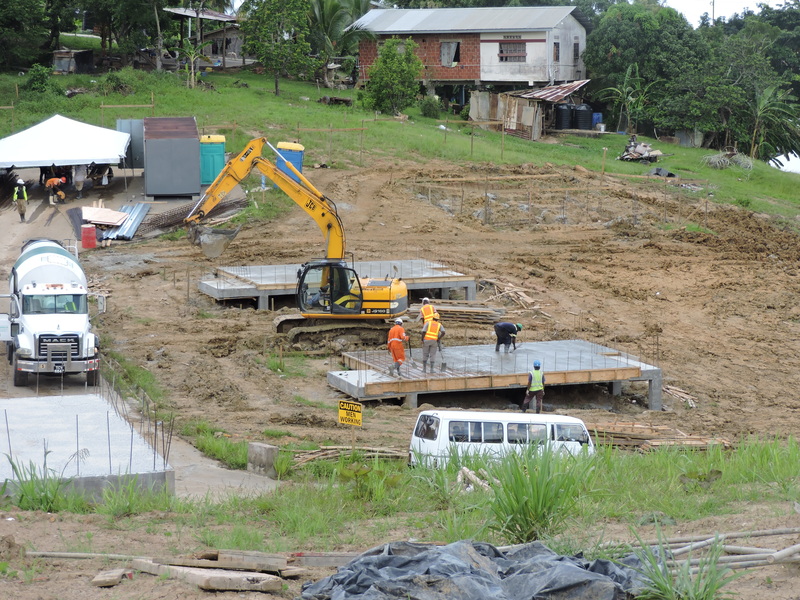 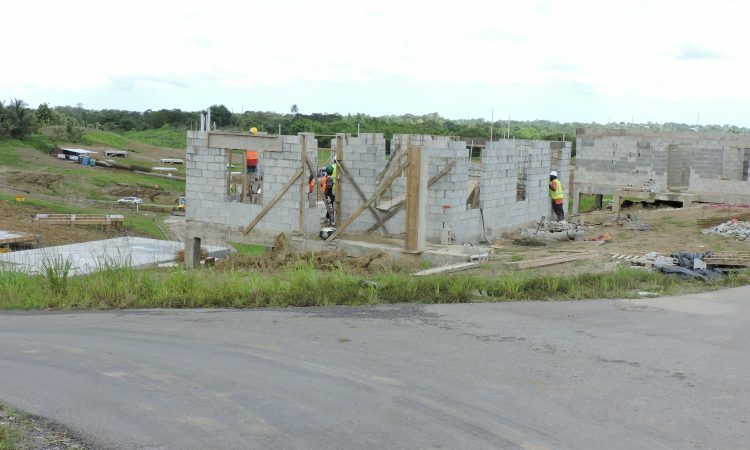 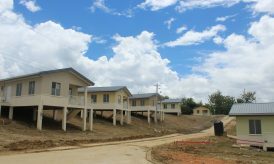 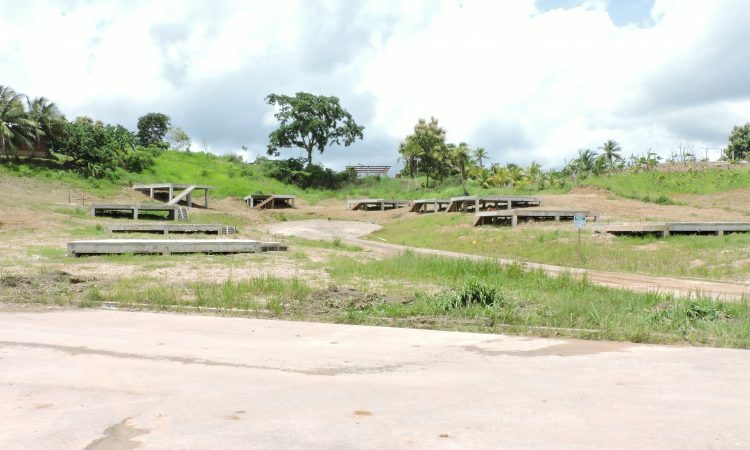 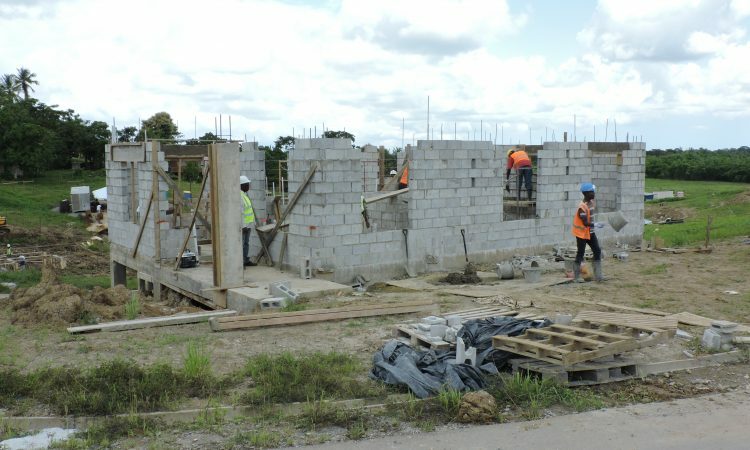 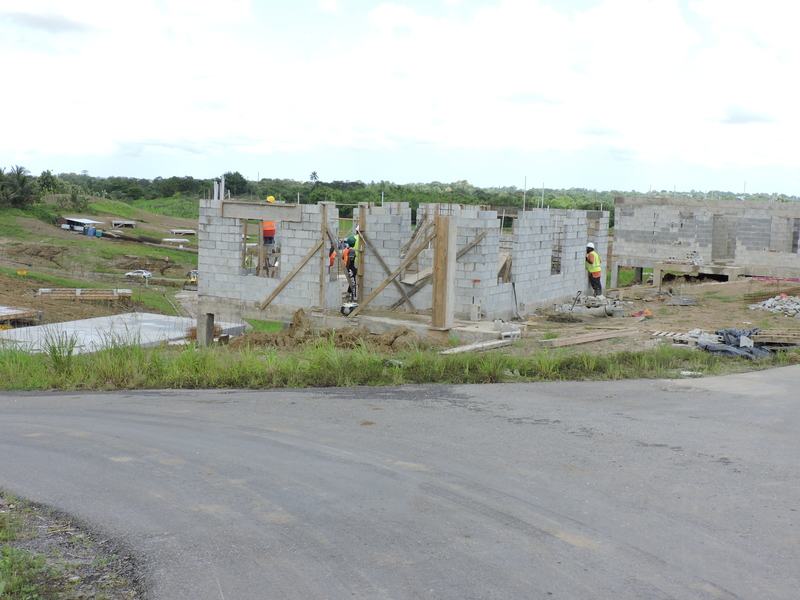 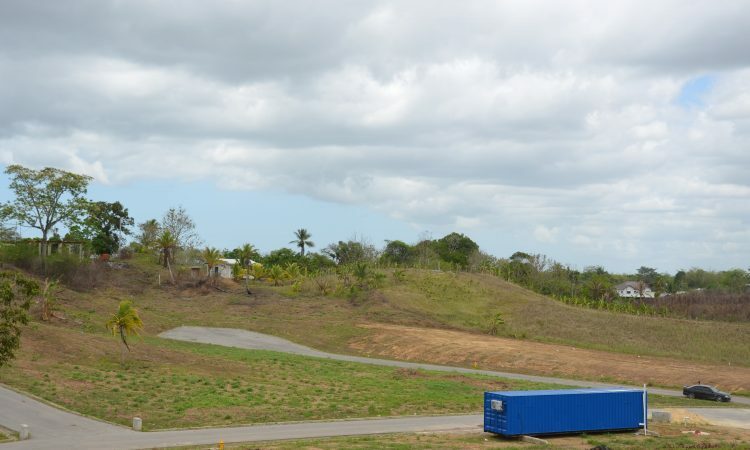 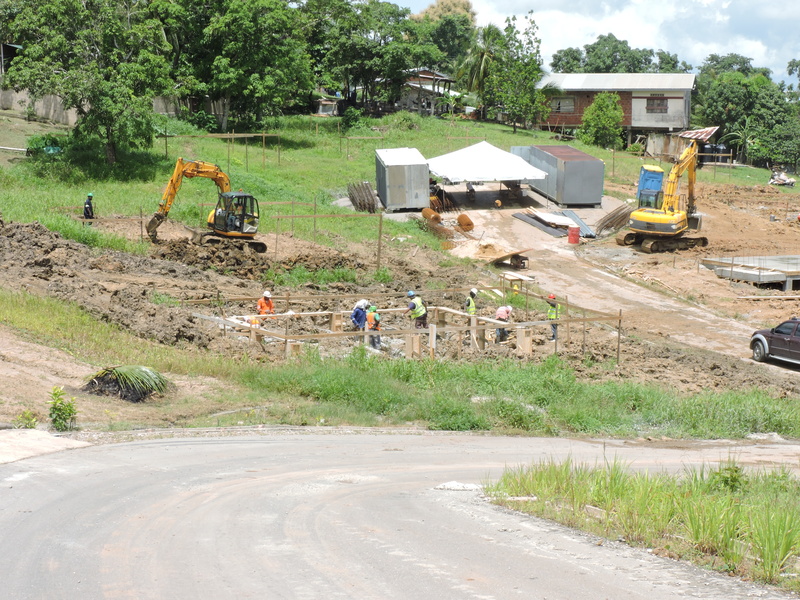 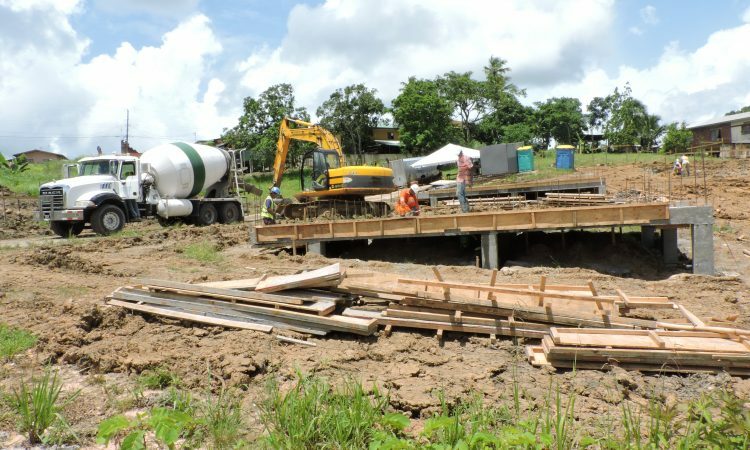 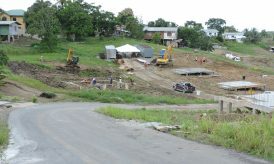 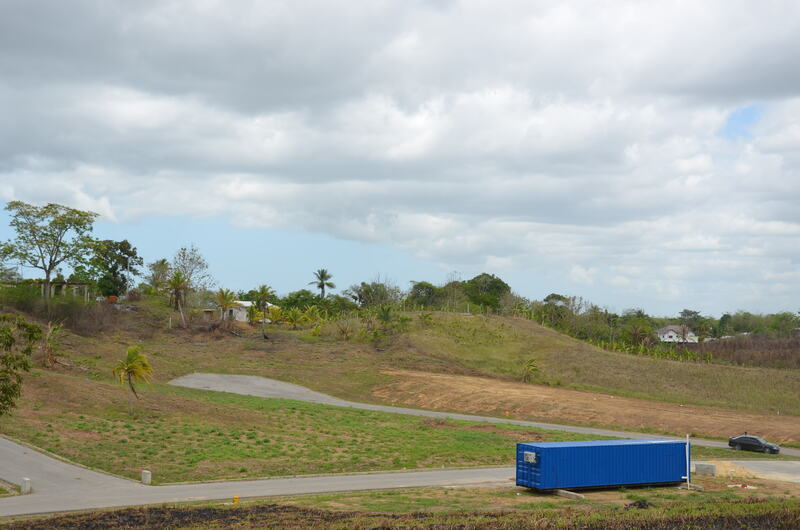 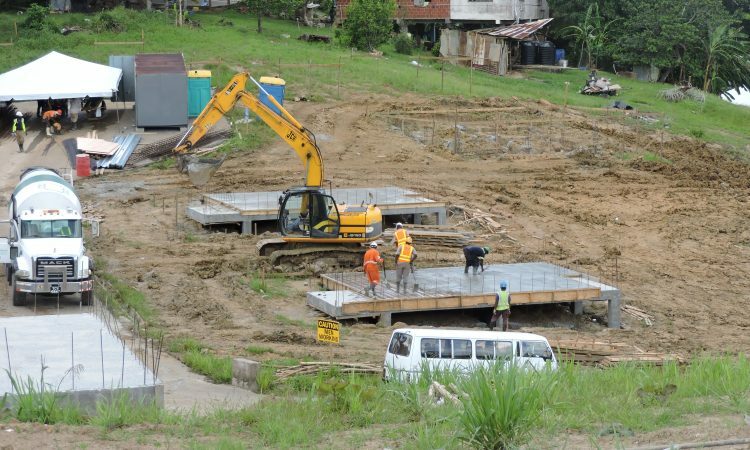 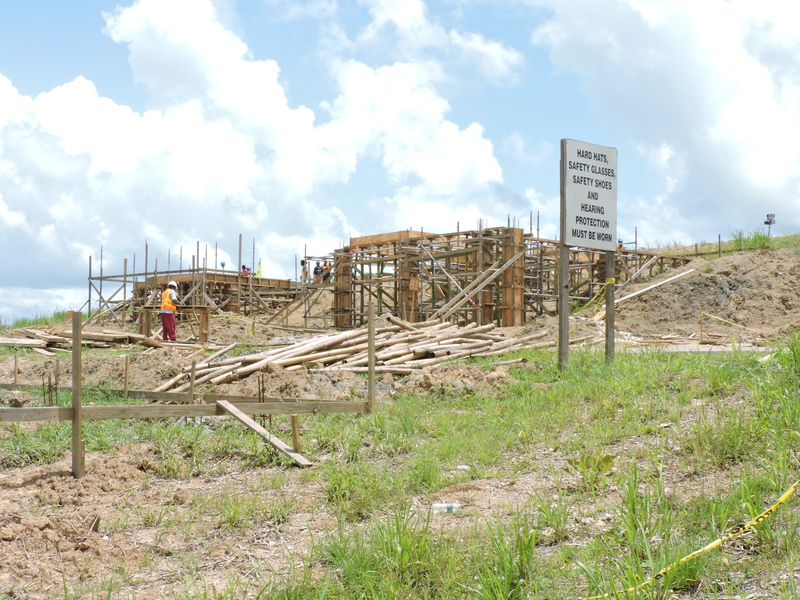 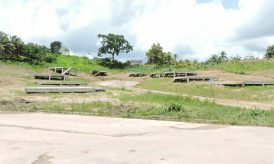 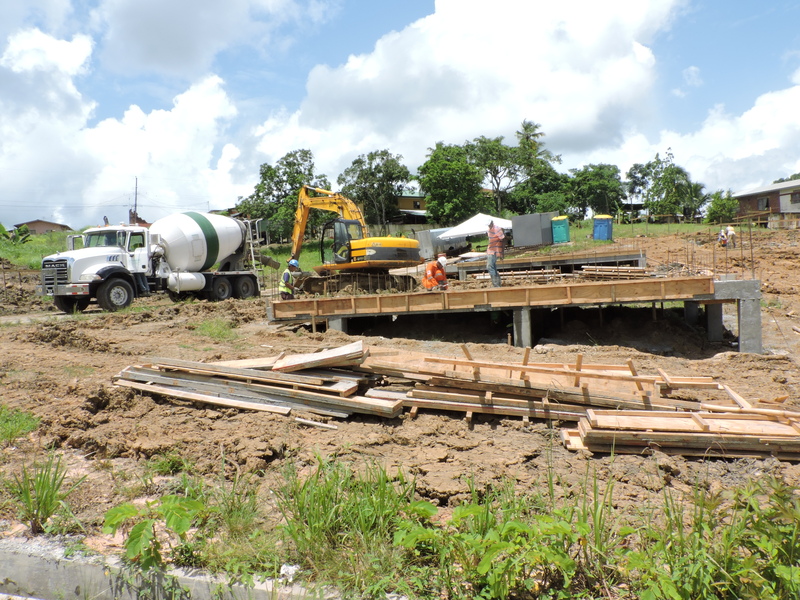 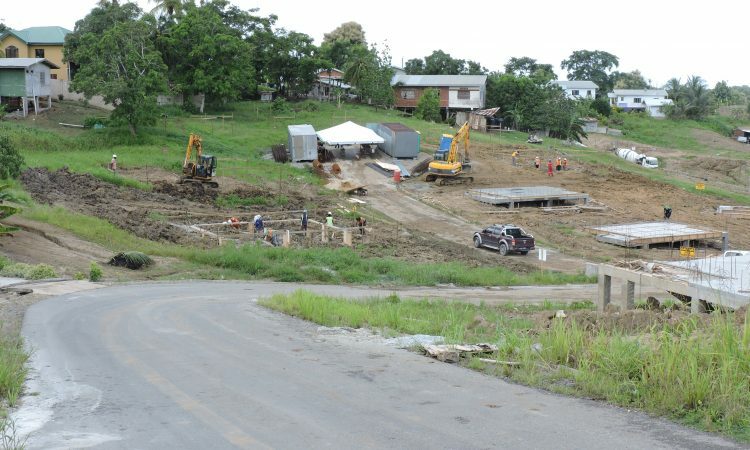 The Gomez Trace Housing Development is located on the north side of Gomez Trace, north of the Moruga Road. 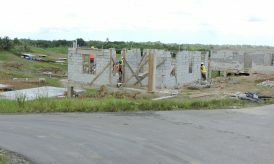 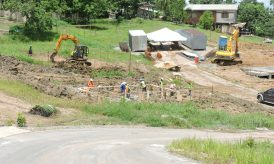 The project is expected to yield ninety (90) single family starter units. 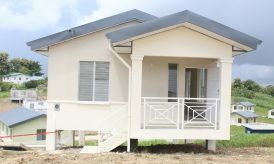 The starter units consist of 2-bedrooms, 1-bathroom, a living/dining room and entry porch comprising, in total, 500 sq.ft. 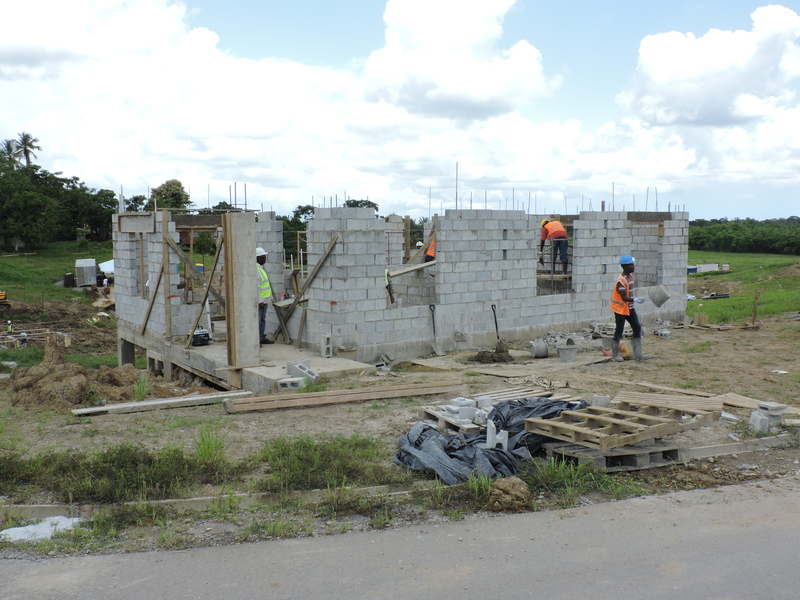 Lots have an average size of about 5000 sq.ft. 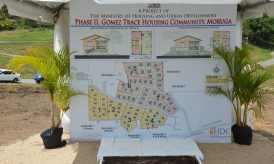 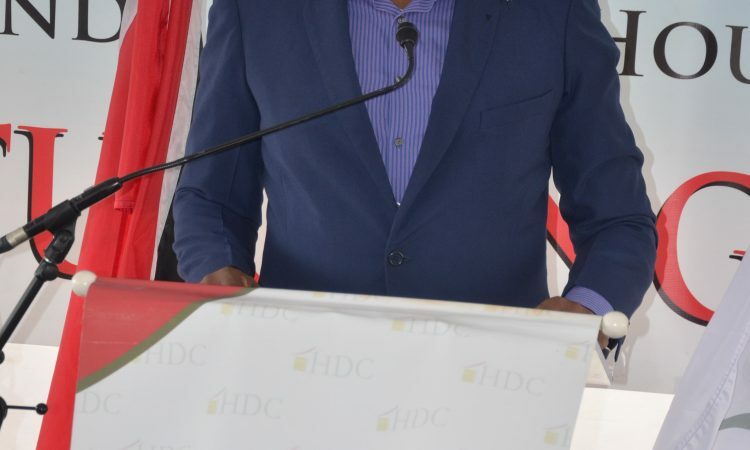 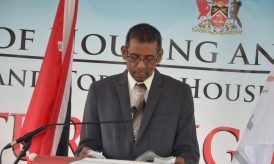 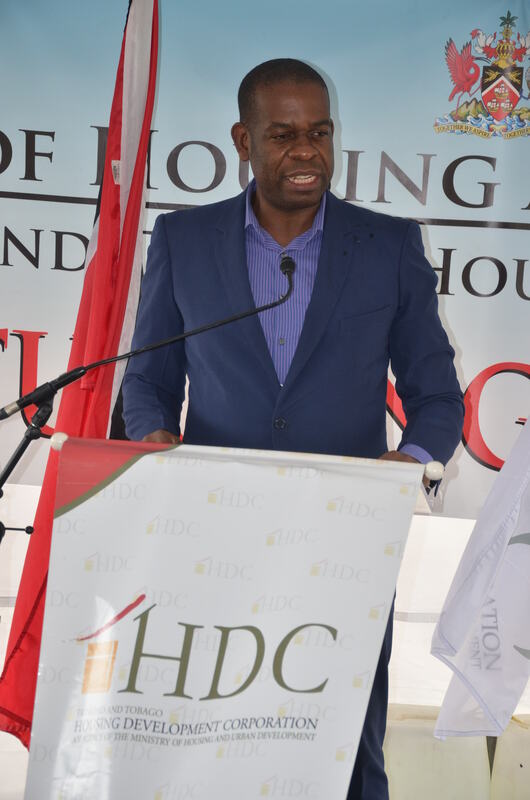 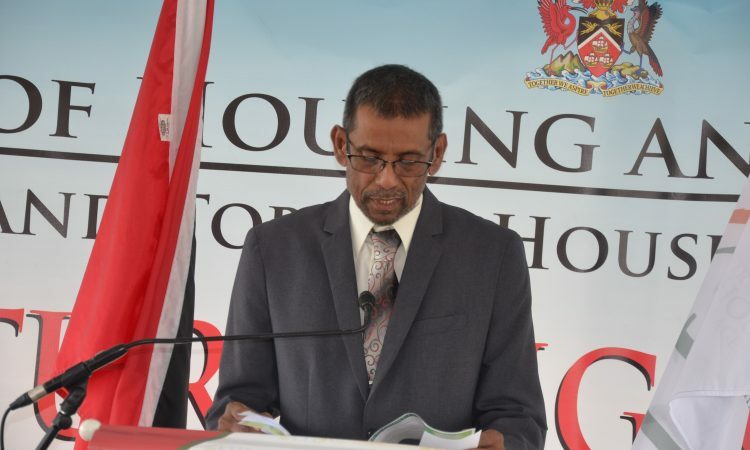 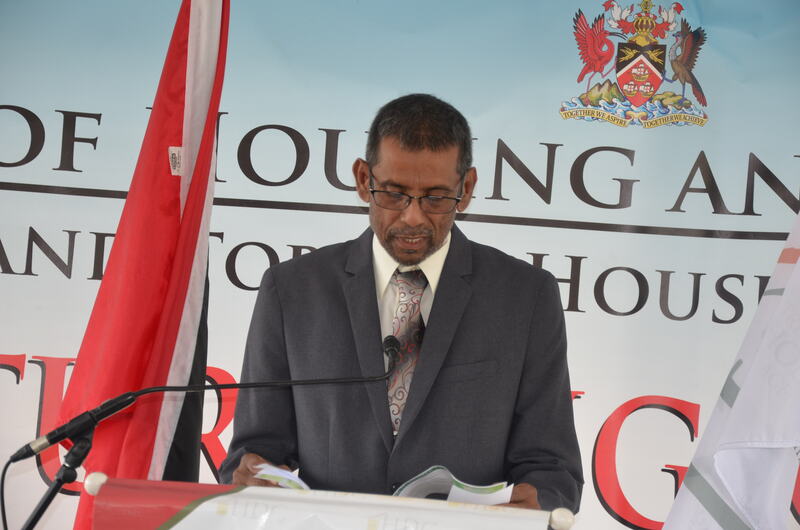 The 90 units are to be constructed in two (2) phases. The first phase would consist of thirty-five (35) units broken down into four packages and the second phase will consists of fifty-five (55) units. 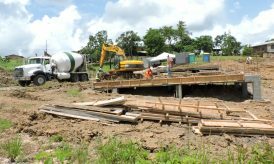 Each unit would be constructed of a reinforced (RC) concrete pile foundation, RC ground beams and RC suspended floor slab. 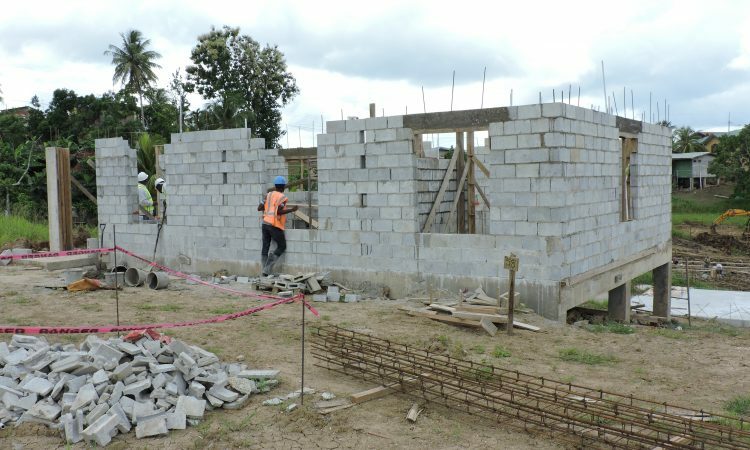 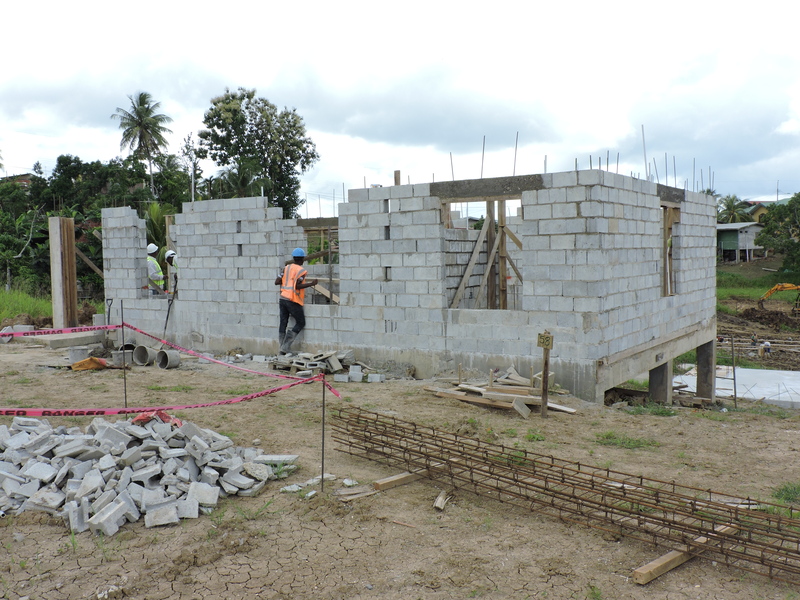 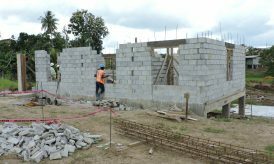 The external walls would be constructed from 6” concrete masonry blocks with internal walls of 4” clay blocks. 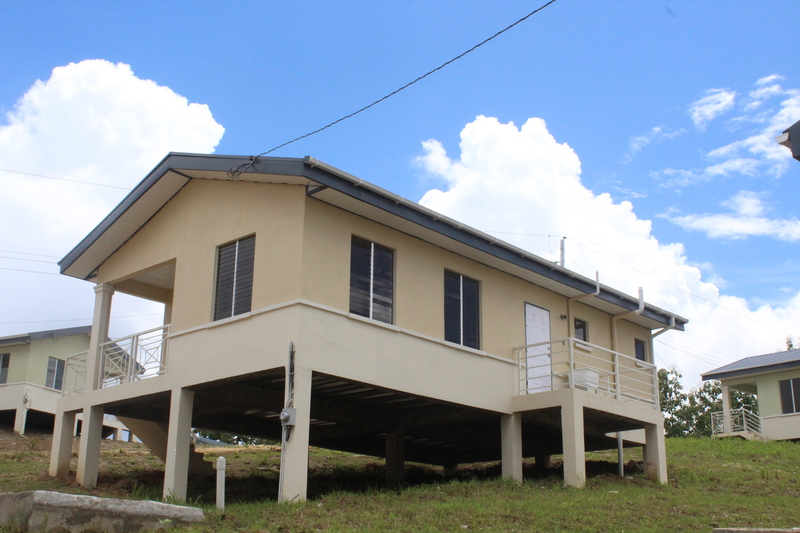 The roof consists of corrugated roofing sheets on metal framing construction. 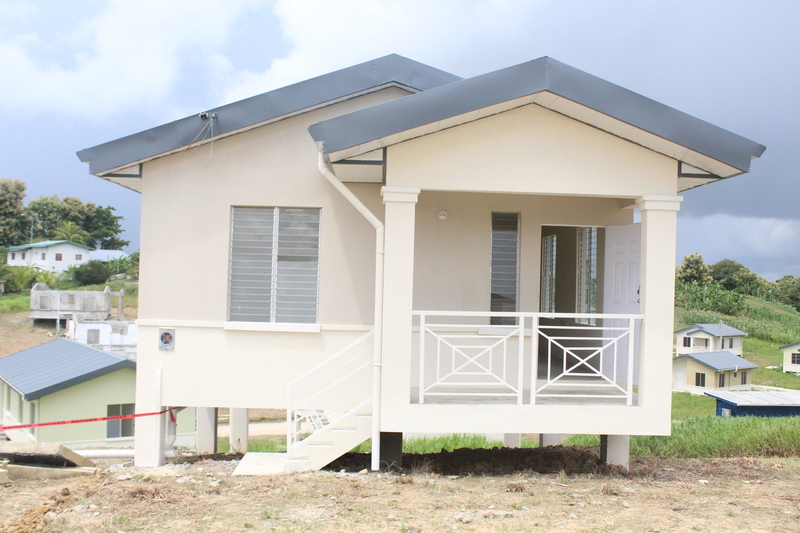 Services include plumbing and electrical installations.